GVMFA Why Play With Us? 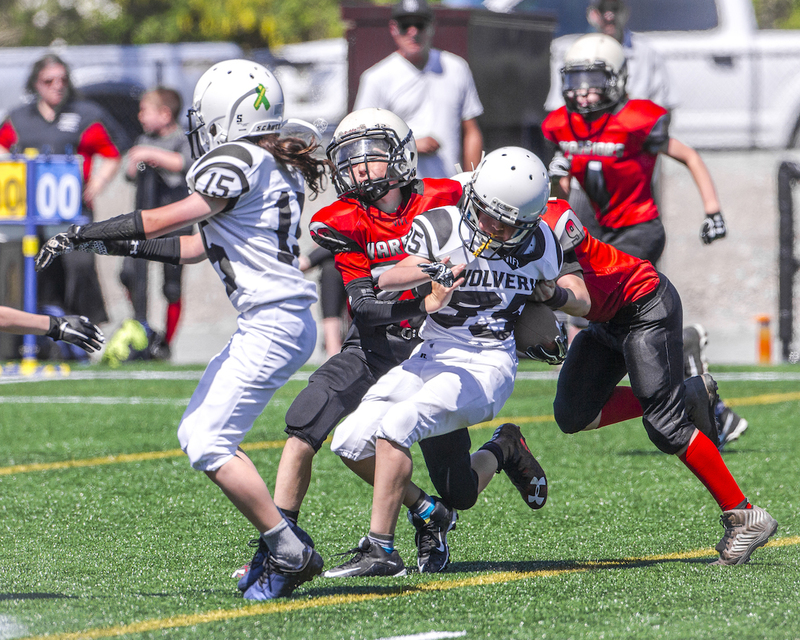 Our teams are playing in the Island Football League run by the Vancouver Island Canada Football Association. If you are already a Coach, Team Manager or Trainer for Spring 2019 you still need to register with eSportsdesk. Login into your account to register before February 15, 2019. We are a volunteer run organization and are always looking for additional volunteers. If you would like to be a Coach, Team Manager or Trainer please apply below. You will need to create an eSportsdesk account.